Combine Algo’s 1202 Call Button with the 8061 IP Relay Controller to create an improved customer service or emergency altering system! 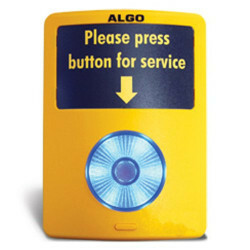 Algo’s emergency & customer assistance button provides a reliable and integrated solution with one-touch alerting/notification. 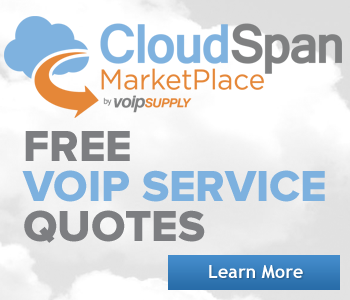 This solution is ideal for situations such as medical emergency, safety or security notification, and customer service. 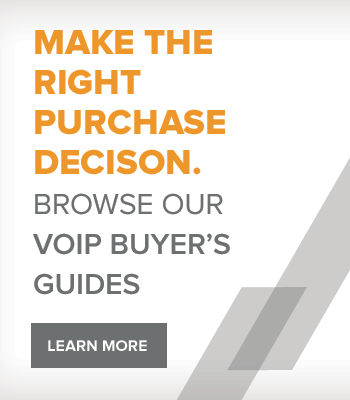 The 1202 Call Button also integrates with select Algo IP endpoints to permit multicast alerting and hands-free communications. Why Algo Emergency & Customer Assistance Push Button? The Algo 1202 Call Button offers a reliable and integrated solution for applications requiring one-touch programmable page announcement or alert notification. 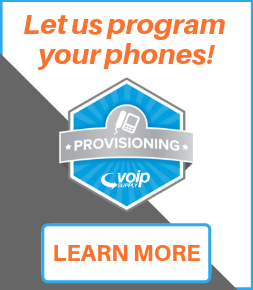 The 1202 CallBox supports a variety of notification options making it a highly customizable for different deployments. 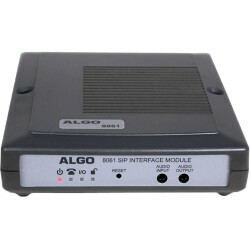 The 8061 is a SIP PoE interface module providing a SIP interface for the Algo 1202 Call Button, door opening control for the 8036 SIP Multimedia Intercom, and general purpose relay and audio input/outputs. The 8061 is essentially a bridge between the IP network and peripheral hardware.